PRESS RELEASE: Towards an 3th Summit of the Vape in October in Paris! 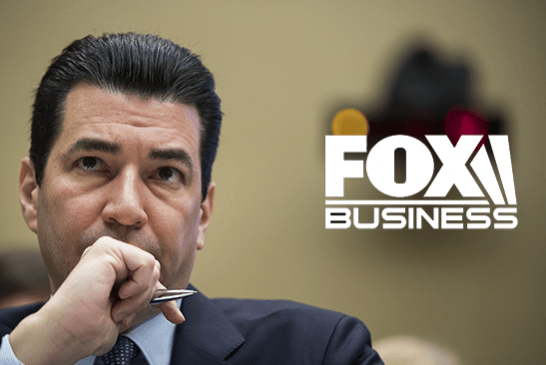 UNITED STATES: Towards a change of doctrine on the vape with the resignation of Scott Gottlieb? 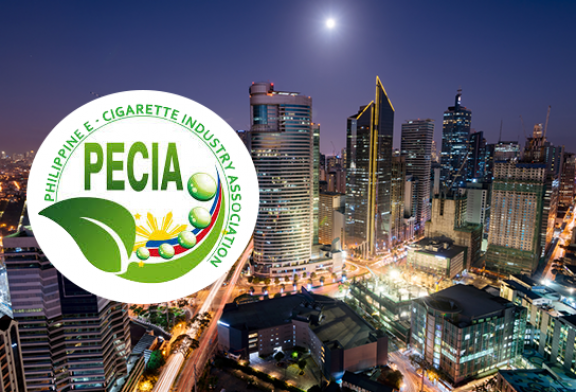 PHILIPPINES: Associations are calling on the government to make smokers aware of the vape. 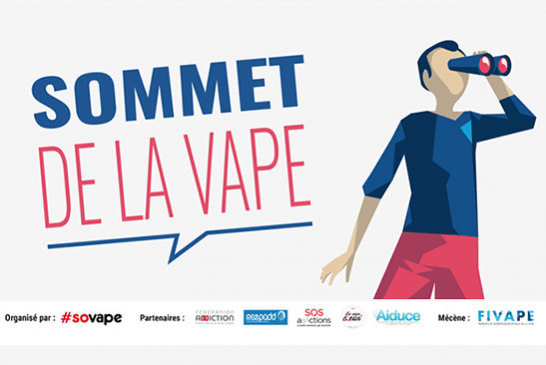 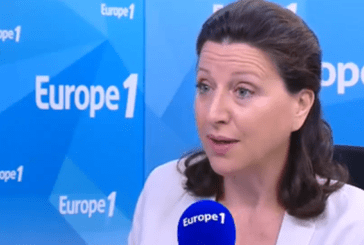 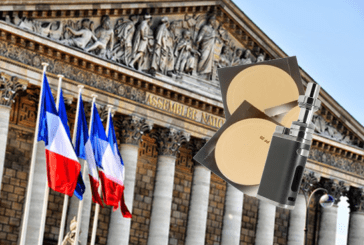 FRANCE: For British American Tobacco, the decline in smoking is attributable to the vape! 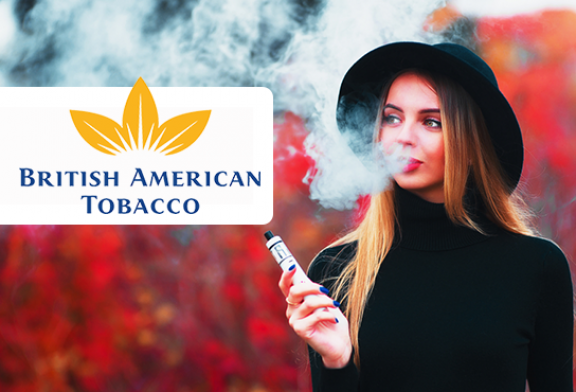 All the political news regarding the e-cigarette. 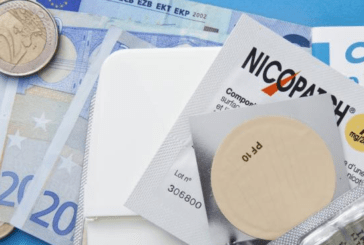 POLICY: E-Cigarette, patches ... This government that stops smoking! 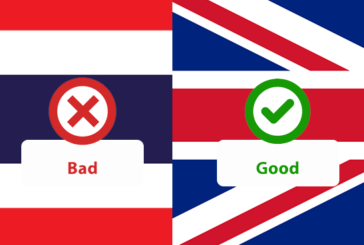 POLITICS: Thailand is the worst country for e-cigarettes. 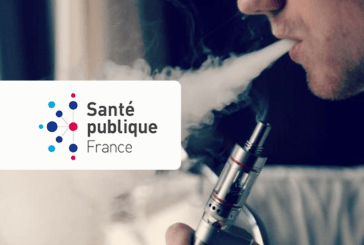 FRANCE: 1 million smokers in less! The e-cigarette not responsible? 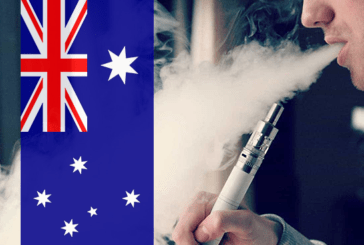 AUSTRALIA: "The use of e-cigarettes reduces smoking among young people! " 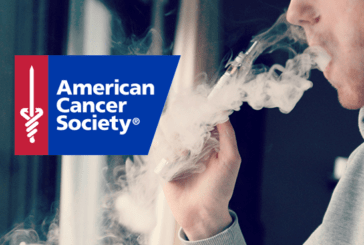 USA: The American Cancer Society confirms its position on the e-cigarette. 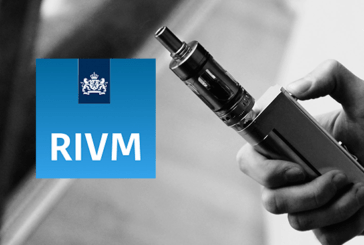 NETHERLANDS: The Institute of Public Health leaves the ISO / CEN / NEN committees on e-cigarettes and tobacco. 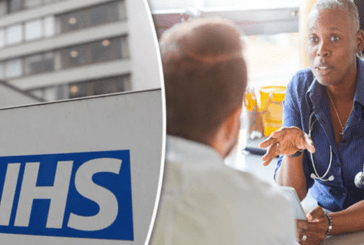 UNITED KINGDOM: The prescription of the electronic cigarette by the counterproductive NHS? 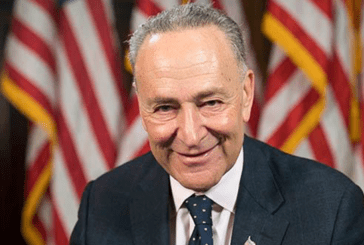 UNITED STATES: A senator calls for the immediate ban of certain flavors for e-liquid. 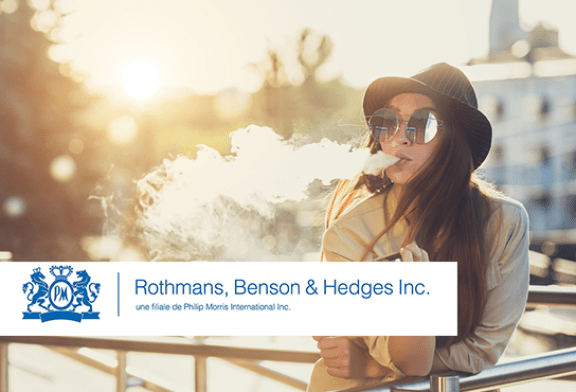 COMMUNIQUE: Helvetic Vape welcomes the authorization of nicotine e-liquids in Switzerland. 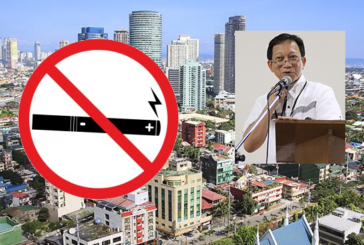 PHILIPPINES: Anti-smoking group calls for temporary ban on e-cigarettes! 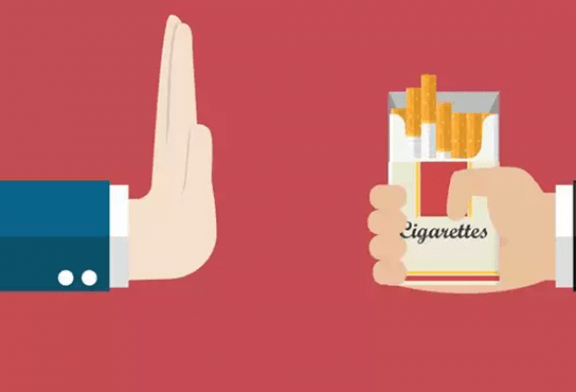 HEALTH: The anti-smoking treatments will be reimbursed but not the e-cigarette.